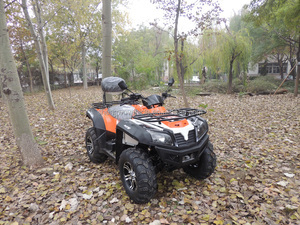 FX400 ATV SPEICIFICATIONS ENGINE ENGINE TYPE 4 Stroke, with balance shaft ,Water Cooled MAX. 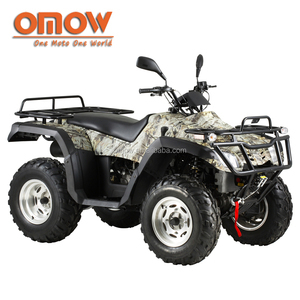 I DRIVETRAIN FINAL DRIVE SYSTEM Shaft / 4WD & 2WD TRANSMISSION Automatic CVT with H-L-N-R MAX. Our production process conforms strictly to the requirements of EPA quality management system. 4 YRS Shanghai Chinatech Co., Ltd.
Also, we concern about your sales conditions. 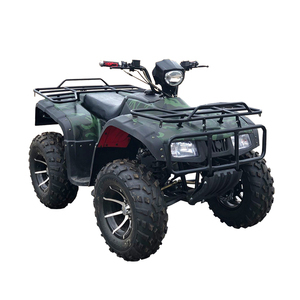 Offer 12 months warranty for four stroke engine and frame. 11.What is the payment 9 We have some kinds of payment. 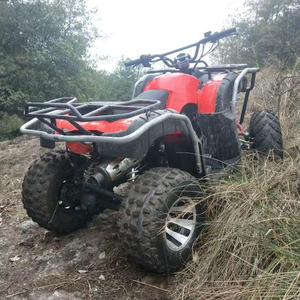 Shaft drive motor atv 800cc china cheap 4*4 atv TW3501 Specifications ENGINE TYPE:4 Stroke,with balance shaft,Water Cooled DISPLACEMENT:350cc MAX. I FINAL DRIVE SYSTEM:Shaft / 4WD & 2WD TRANSMISSION:Automatic CVT with H-L-N-R SHOCK ABSORBER:Four-wheel independent suspension MAX. 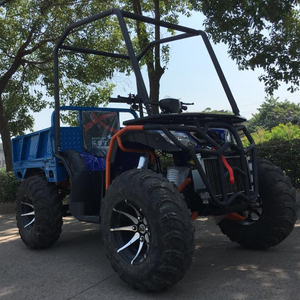 SPEED:70KM/h; BRAKE FRONT&REAR:Hydraulic disc brake BRAKE DISTANCE:7m @ 30km/h BATTERY:12V/14AH FUEL:90# unleaded gasoline FUEL CAPACITY:19L MAX. 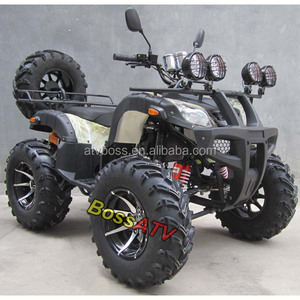 Alibaba.com offers 17,395 shaft drive atv products. About 1% of these are go karts, 1% are new cars. 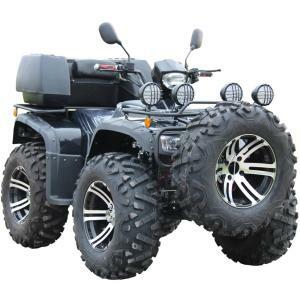 A wide variety of shaft drive atv options are available to you, such as free samples, paid samples. 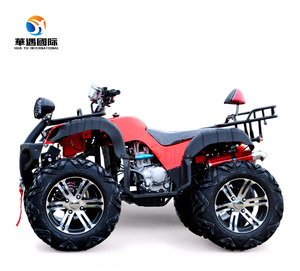 There are 17,395 shaft drive atv suppliers, mainly located in Asia. 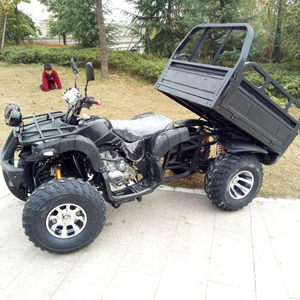 The top supplying country is China (Mainland), which supply 100% of shaft drive atv respectively. 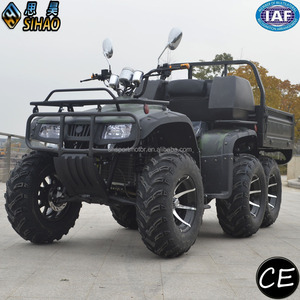 Shaft drive atv products are most popular in Northern Europe, Western Europe, and Eastern Europe. You can ensure product safety by selecting from certified suppliers, including 3,490 with Other, 1,445 with ISO9001, and 126 with ISO/TS16949 certification.